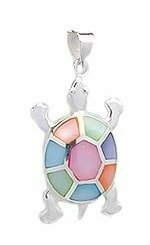 You're at the sterling silver sea life pendants page - window to a sea of premium quality 925 sterling silver marine life pendants. 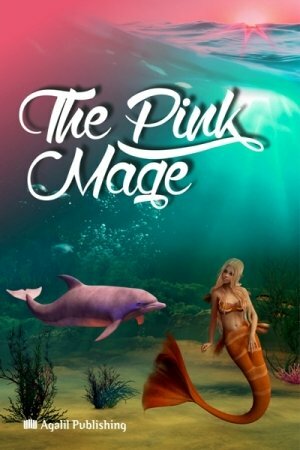 In both artistic and true to life designs, you'll be dazzled by their beauty and excellent craftsmanship. 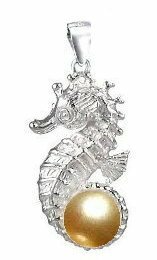 If you would like a sterling silver chain to turn your sterling silver sealife pendant into a smashing necklace, we have performed the matching service. 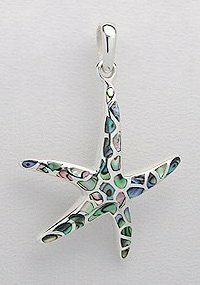 Click Sterling Silver Sea Life Necklaces to see how it is done. 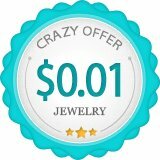 Do take note of our discount on chains when purchased with a pendant. 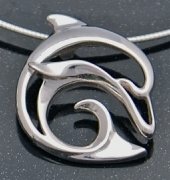 Click Sterling Silver Dolphin Pendants to see the full range. 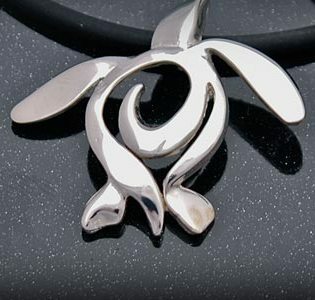 Click Sterling Silver Turtle Pendants to see the full range. Starfishes vary greatly in colors, size, and patterns from a five-arm shape. 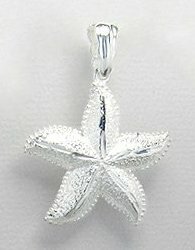 See the large variety and beauty too in our Starfish pendant collection. 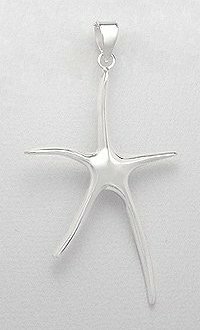 Click Sterling Silver Starfish Pendants to see the full range. 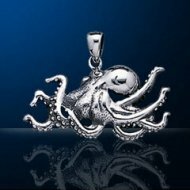 Click Sterling Silver Octopus Pendants to see the full range and discover how amazingly intelligent octopuses are. Click Sterling Silver Seahorse Pendants to see the full range and find out why seahorses are about devotion to your partner and eternal love. 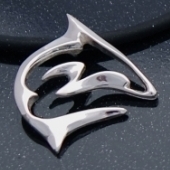 Click Sterling Silver Fish and Shark Pendants to see the full range. 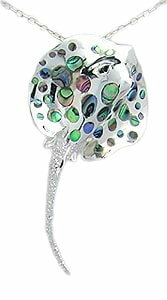 Some of them come with gemstones, mother of pearl or Paua Shells. 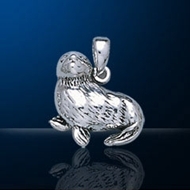 Click Sterling Silver Marine Life Pendants to see the full range. 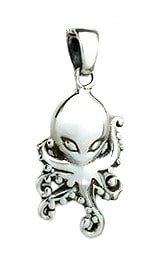 We've added scuba diver, scuba diving fin, scuba tank and diver down flag pendants to our sterling silver sea life pendant collection as scuba diving enables the humankind to be up close and personal with the beautiful and bizarre creatures from the deep.  Click Sterling Silver Scuba Diving Pendants to see the full range. 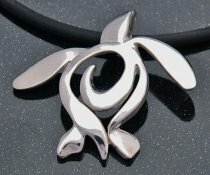 Parts of the process of making these 925 sterling silver marine life pendants involve manual work. Skill and thoroughness are important especially when it comes to crafting details and polishing. Good craftsmanship makes a difference. Silver is valuable and it lasts. 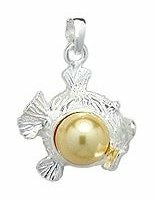 The quality and beauty of these sterling silver sea life pendants make them worth keeping and they may well appreciate in value.